Select Sundays throughout the spring . 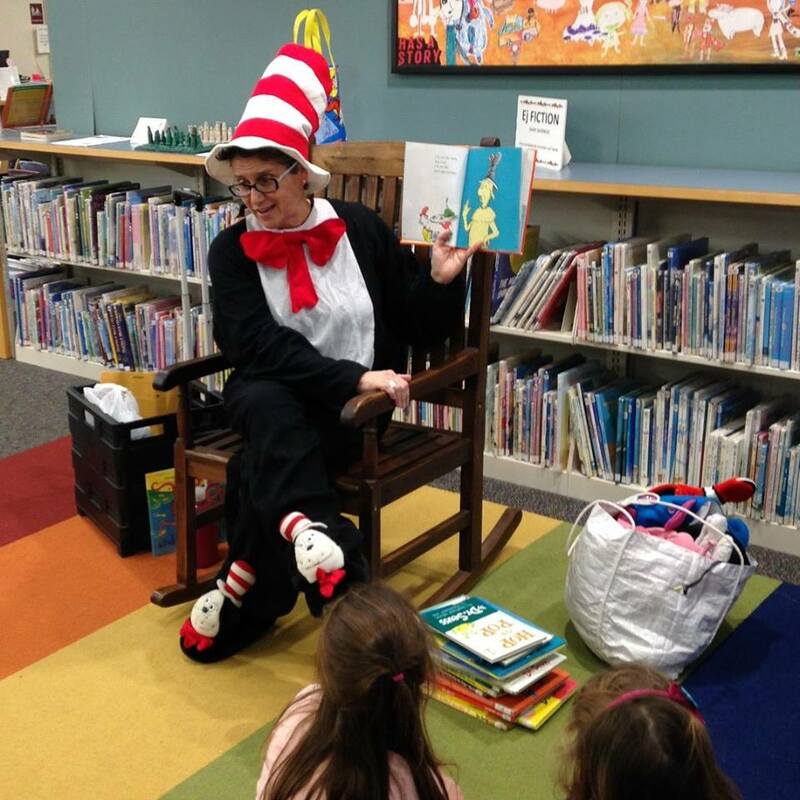 . .
Mrs. Katz and The Bristol Art Museum invite young readers and their guardians to attend a special Storytime in the Main Gallery (10 Wardwell Street, 1st Floor, Bristol, RI)! This NEW program will be held throughout the spring on select Sundays from 12-1 PM. Please RSVP above for each Storytime you plan to attend. Admission is FREE for participants young and old and includes a guided look at the artwork on view. Mrs. Katz will begin Storytime with an introduction to the Museum and an up-close peek at the current exhibition. Children will learn about Museum etiquette, taking time to perfect their gallery voices and looking poses, while being encouraged to make observations and share what they notice with their friends and loved ones. We will then settle in for a 30-minute interactive reading with Mrs. Katz that incorporates ideas and themes from the works on view, inspiring children to connect with and experience the arts in a new way. Come explore the Museum and celebrate your little one’s love of literature, all before we open to the public!